A fugitive wanted in connection with the murder of his teenage nephews in Southern California has been arrested after fleeing to Hong Kong. He will face extradition back to the United States. 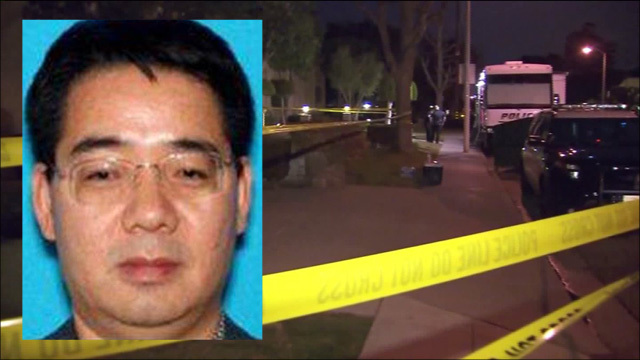 44-year-old Deyun Shi is wanted on suspicion of killing 16-year-old William Lin and 15-year-old Anthony Lin, who were found dead at their home in Arcadia on Friday. Investigators believe they were beaten to death. 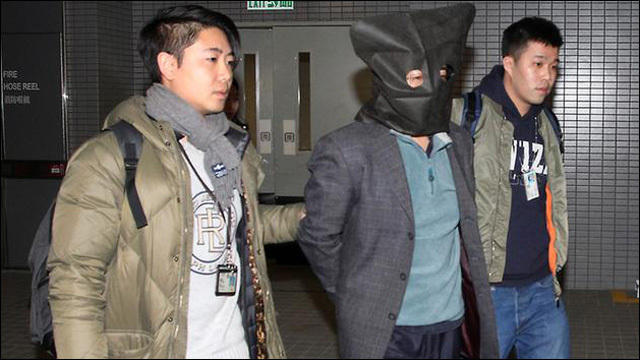 Shi was arrested by Hong Kong police after arrive on a flight from Los Angeles on Saturday night. Shi is also wanted for questioning regarding the attempted murder of his wife. U.S. investigators believe Shi killed the 15- and 16-year-old boys before fleeing. The two were found with head trauma in their Arcadia, California, home after police responded to a 911 call. Investigators say he assaulted his wife, who is the sister of the dead teens' father, on Thursday after learning she wanted a divorce. The parents of the teenage boys went to visit Shi's wife in the hospital on Thursday night. They didn't find their sons' bodies until Friday, reports CBS LA. According to the Associated Press, Shi claims that he is innocent and has agreed not to fight extradition. "The details of the allegations against me are not true," Shi reportedly told a magistrate. "But I'm not inclined to go into the details and give a rebuttal here. I believe I will restore the truth in the U.S. with supporting facts." Meanwhile, hundreds gathered in Arcadia on Monday for a vigil to pay tribute to Anthony and William Lin. "We are beyond saddened to learn of the death of the Lin brothers, William and Anthony, who attended Arcadia High School," according to a statement by the Arcadia Unified School District. "While this tragedy did not happen on campus, it will undoubtedly have an enormous impact throughout all our schools." 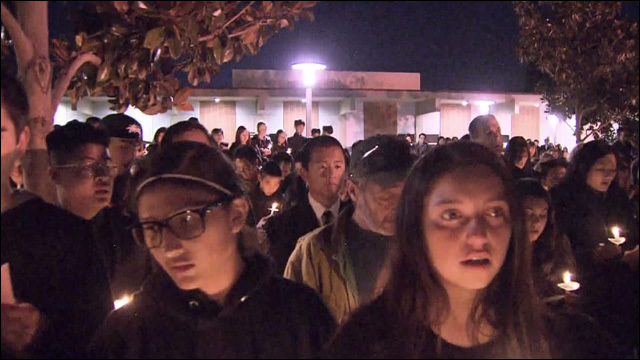 More here: Arcadia Teens Mourned at Vigil as Uncle Suspected in Slayings Agrees to Surrender to U.S.